AKIPRESS.COM - Finland has a lot to celebrate. Not only does it have a capital city bursting with gastronomic creativity, the spectacular Northern Lights and Santa Claus's year-round home (plus the reindeer support staff) in Lapland. It's also the happiest country in the world for the second year in a row, according to the latest World Happiness Report, CNN reports. It's followed by Denmark, Norway, Iceland and The Netherlands. Differences among the top eight countries are small enough that jostling among the top five is expected every year. Switzerland came in sixth place, followed by Sweden, New Zealand, Canada (the only country in the Americas) and Austria. 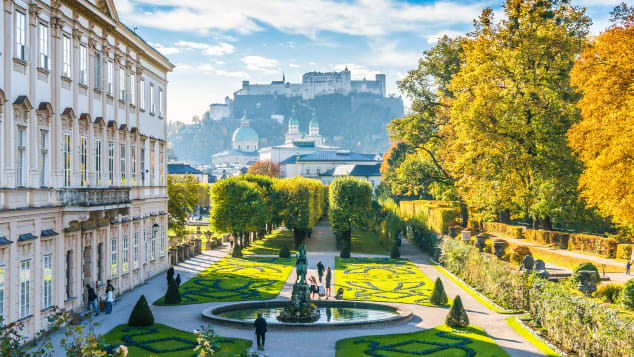 The 2019 list only changed a little, with Austria nudging Australia out of the top 10 list. Australia dropped one spot to 11th place.